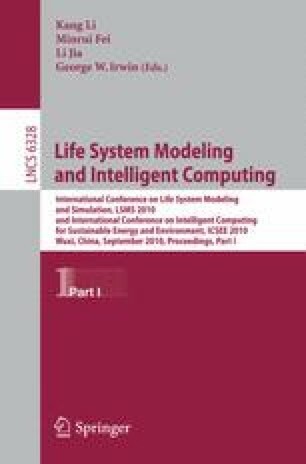 This paper aims to improve the performance of the widely used fuzzy support vector machine (FSVM) model. By introducing a fuzzy possibility measure, we first modify the original inequality constraints of FSVM optimization model as chance constraints. We fuzzify the distance between training data and the separating hyperplane, and use a possibility measure to compare two fuzzy numbers in forming the constraints for the FSVM model. By maximizing the confidence level we ensure that the number of misclassifications is minimized and the separation margin is maximized to guarantee the generalization. Then, the fuzzy simulation based genetic algorithm is used to solve the new optimization model. The effectiveness of the proposed model and algorithm is validated on an application to the classification of uncertainty in the hydrothermal sulfide data in the TAG region of ocean survey. The experimental results show that the new fuzzy chance constrained SVM model outperforms the original SVM model.